Epoxy polyamide primer Contains zinc phosphate Anti-corrosion primer for protecting metal surfaces Chrome-free Easy to repaint. 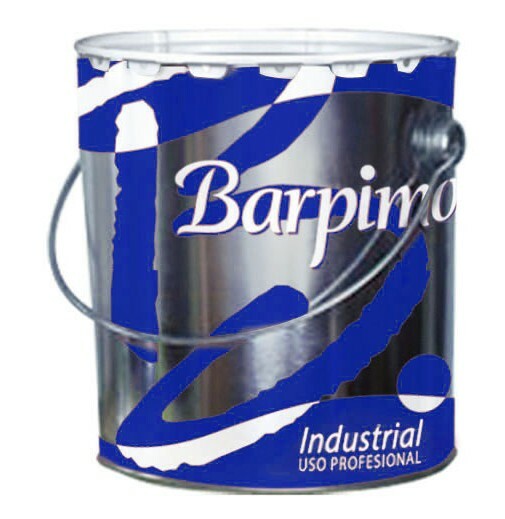 Can be repainted with different types of enamel and polyurethane Good anti-corrosion properties Can be used as an intermediate layer with epoxy systems or polyurethane Shake contents of containers before use. This sheet has been created with informational purposes only and does not replace expert advice. The information provided reflects our current knowledge and have been obtained from our own experience, but under no circumstance do they entail any warranty whatsoever from our part. For this reason, we cannot accept any undesired consequence deriving from its use. 28-09-2018 This sheet replaces all previous versions.